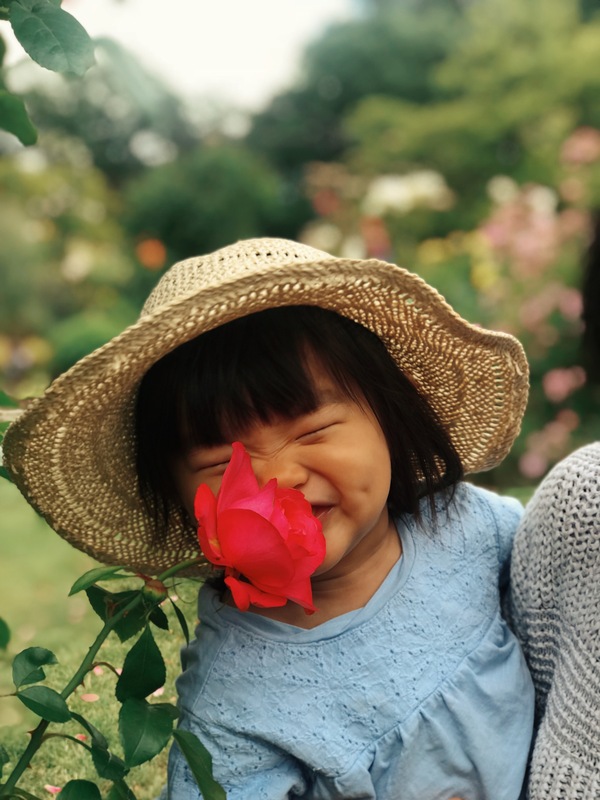 Submitted by Steven Wong of Whitestone, Queens, NY, the winning photo of our 2018 contest is of Steven’s almost-two-year-old daughter Hinata taking in the scent of a beautiful red rose on her first visit to Queens Botanical Garden. The photo pays homage to the Garden’s tagline, “where people, plants, and cultures meet.” Captioned, “Stop and smell the roses,” the moment was captured with an iPhone as Steven’s family strolled through the Rose Garden, their favorite part of QBG’s 39 acres! Steven and his family are looking forward to experiencing the Garden each season with their new family-level membership and attending Harvest Fest for their first time! Congrats, Steven, for capturing the spirit of the Garden in bustling Flushing, Queens! THE 2018 ENTRY PERIOD HAS NOW ENDED. CHECK BACK IN 2019 FOR CONTEST DETAILS!